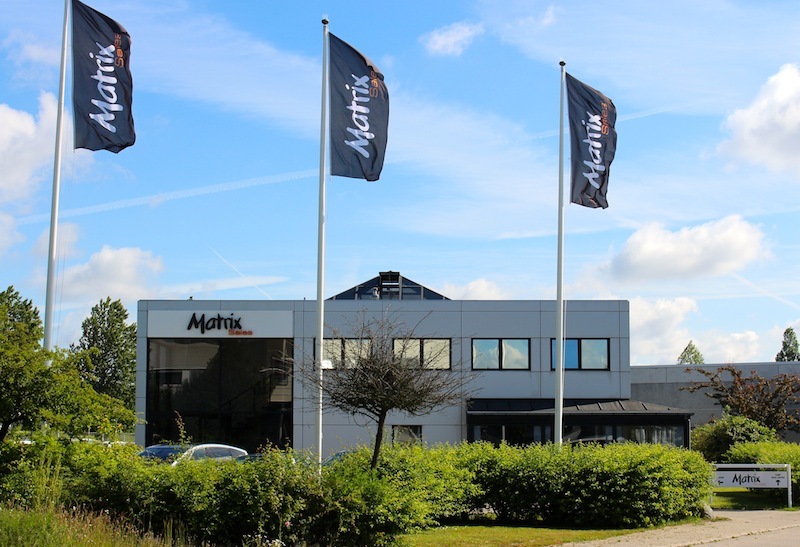 As part of a new strategy plan in the Scandinavian country, Matrix Sales has become, effective immediately, the new Wireless Solution distributor in Denmark. 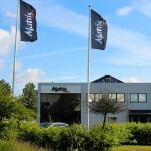 Established in early 2011 Matrix Sales provides a powerful distribution partner for many international manufacturers, including SGM, Chauvet Professional and Eurotruss. Urs Friis-Alstrup, Lighting Sales Manager for the Danish company, comments: “We’re very excited to be working with Wireless Solution in our market, and to expand their presence not only in the rental market, but theatres, installations and AV and broadcasting. Their products pair well with our existent product line, and fulfils a niche that we seek to reach”. For David Ferraz, International Business Development Manager for W-DMX™, the new partnership represents a dynamic change to the company: “Wireless Solution is working closely with Matrix to smoothen the transition between distribution channels in Denmark. We are aiming to bring positive changes to the market and work attentively with users to promote our W-DMX™ G5 product line”. The Copenhagen-based company has now invested in sales and demonstration stock, and will immediately be the exclusive point of sale for W-DMX™ in the country.